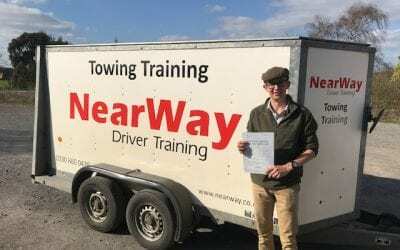 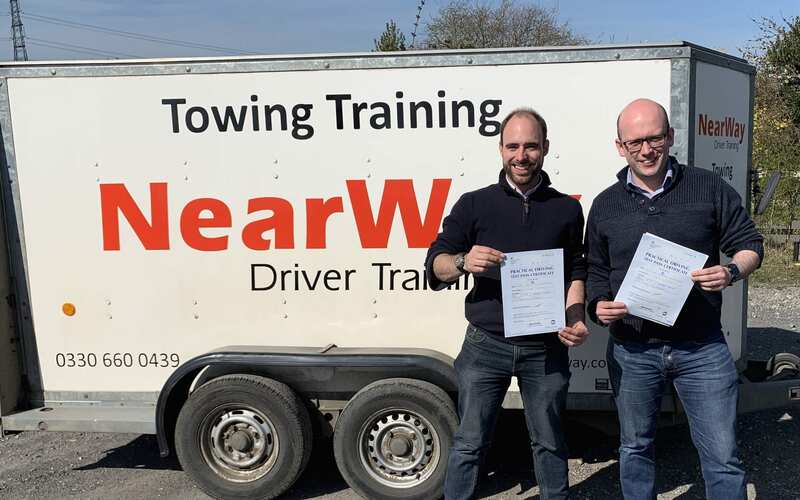 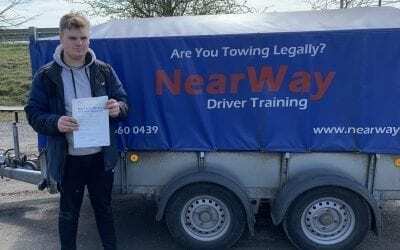 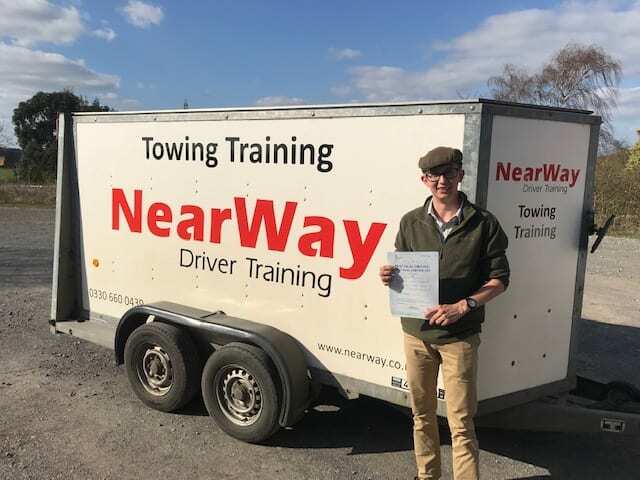 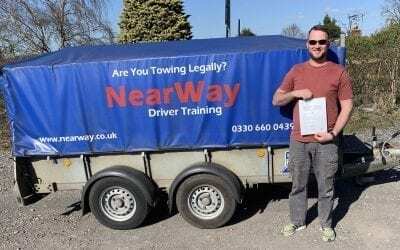 Congratulations to Simon and Giles who both passed their Trailer Test Oxfordshire on 1st April 2019 on their first attempts! 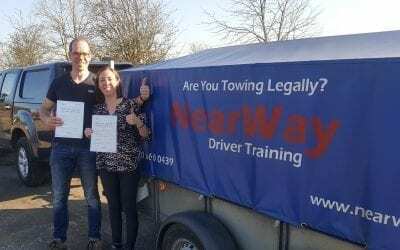 Simon and Giles are diving instructors from Oxford University and needed the licence to be able to tow their boat to various dive locations. 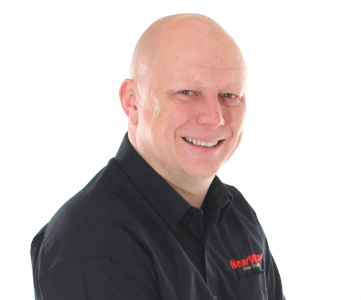 Well done to you both, from your driving instructor Neil Whyman and all the team at NearWay Driver Training.